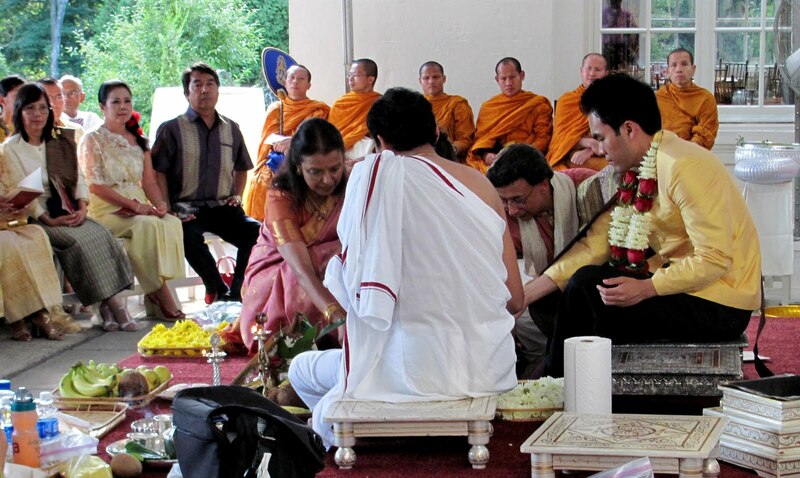 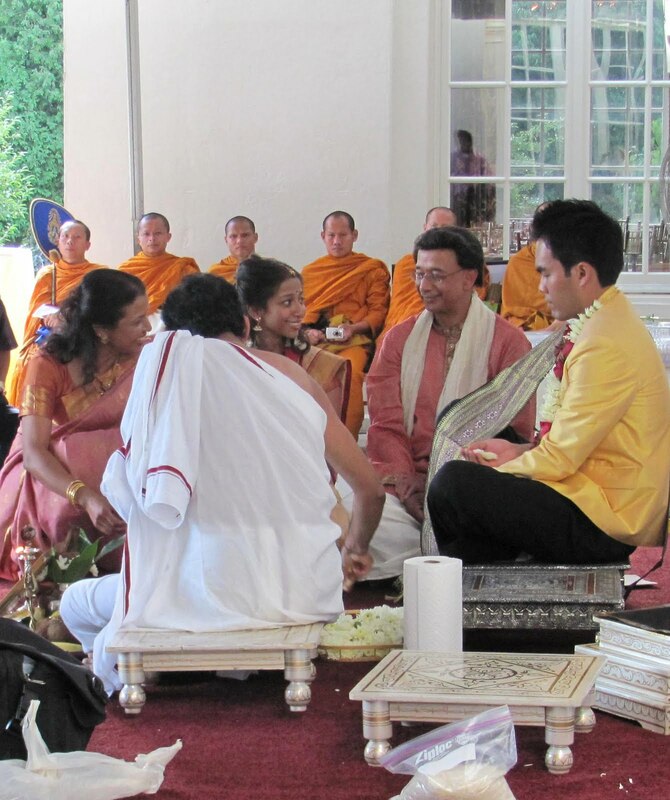 The beautiful weather this past weekend continued on Saturday for Pooja and Natthapol's wedding. 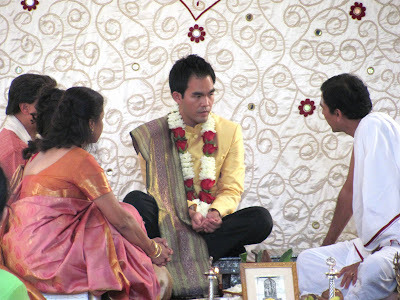 This wedding was unique in that it was a combination of a Buddhist and Hindu ceremony. Below are a few non-professional pictures from there day. Stay tuned for pro-pictures as soon as they are available!